The Chris Walker Race School is looking to bounce back from the demise of it’s home at Mallory Park, with an even bigger and better schedule for 2014 announced today at Motorcycle Live. With the closure of Mallory, the school initially faced an uncertain period, but a deal with Motorsport Vision will see Walker take the school on tour as he races the 2014 MCE British Superbike Championship. 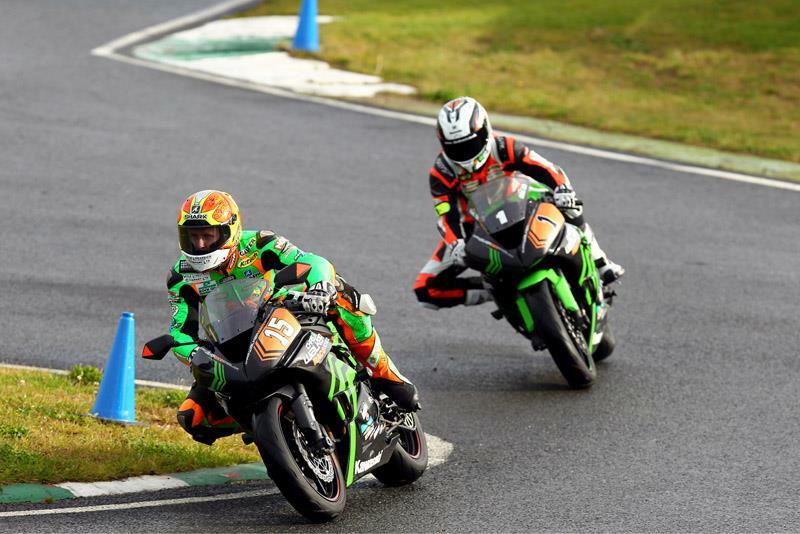 The GBmoto Kawasaki racer will be offering school events at MSV’s BSB circuits, with days planned to run either before or after races at Brands Hatch, Oulton, Snetterton and Cadwell as well as a trip north of theborder to Knockhill. The school supplies a Kawasaki ZX-6R and full riding equipment, and prices for 2014 will also remain fixed at the 2013 price until after Christmas. Click here for more information.